.ikcha. handcrafted jewelry: We start jewelry classes at 11th august! 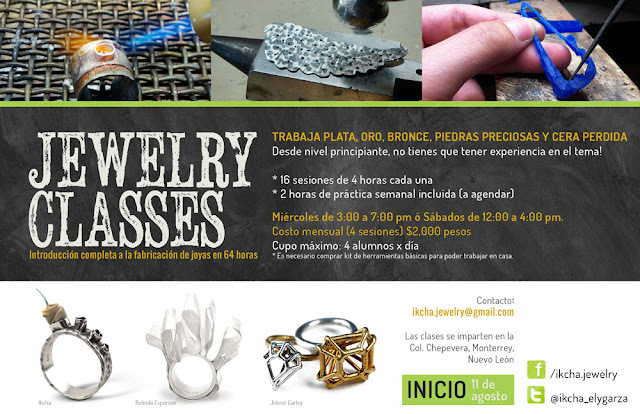 We start jewelry classes at 11th august!